Direct is currently being tested in six countries starting today. iOS and Android users in Chile, Israel, Italy, Portugal, Turkey, and Uruguay can now download Direct from the App Store or Google Play. 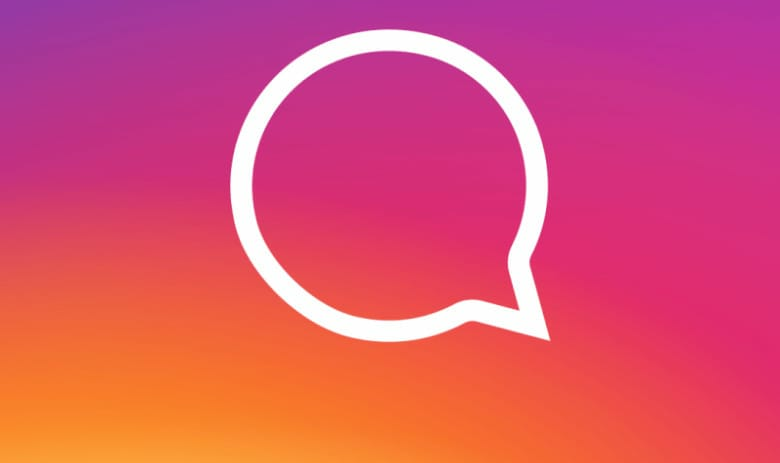 Instagram product manager Hemal Shah told The Verge that the company wants Instagram to be a place for all your moments and private sharing. Once you install Direct, your messages completely disappear from the Instagram app and can only be accessed in Direct. While Instagram started as a photography platform, it has evolved into more of a mobile-only social network. Spinning off messaging into a separate app would give parent company Facebook three messaging platforms with WhatsApp, Messenger and now Direct. Direct is still a camera-first app. When you open it you’re immediately taken to the camera screen, encouraging you to share with friends. Swipe to the left and you can go to the profile screen that lets you switch accounts and change settings. On the right side is the inbox. This isn’t the first time Instagram has launched a standalone app. The company launched Boomerang two years ago, but it’s only a tool for creation, not an entirely new messaging platform. Instagram hasn’t said when it plans to launch Direct globally.